The one thing that I find difficult about healthy living is giving up my all time favourite fruity pleasure… cocktails! For dieters and health conscious individuals, avoiding liquid calories can be the worst. But luckily there’s no need to give up the alcohol for good. I’ve found the best low-calorie cocktails that won’t have you feeling quite so guilty next time you head to the bar! Although mojitos may look super healthy, do not be fooled. They’re full of sugar, which means lots of empty calories- booo! 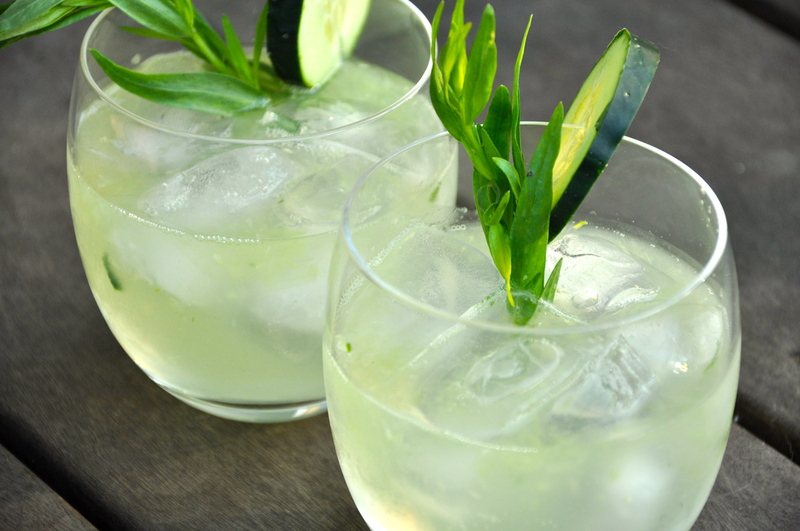 However, it’s easier than you think that make this classic cocktail much healthier. 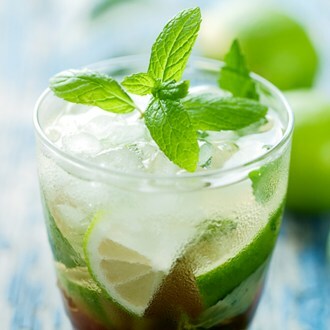 Mint, lime and soda water are all naturally low cal and a shot of rum is around 100. Simply ask for half the amount of syrup (usually 2 tablespoons instead of 4) or for none at all and this will still be one deliciously refreshing drink! Sometimes cocktails are better for you than a standard spirit and mixer! Take the sea breeze for example, which combines 4oz. of grapefruit juice, 1 1/2 oz. of cranberry juice and 1oz. of vodka. Around 180 calories less than a standard vodka-cranberry! 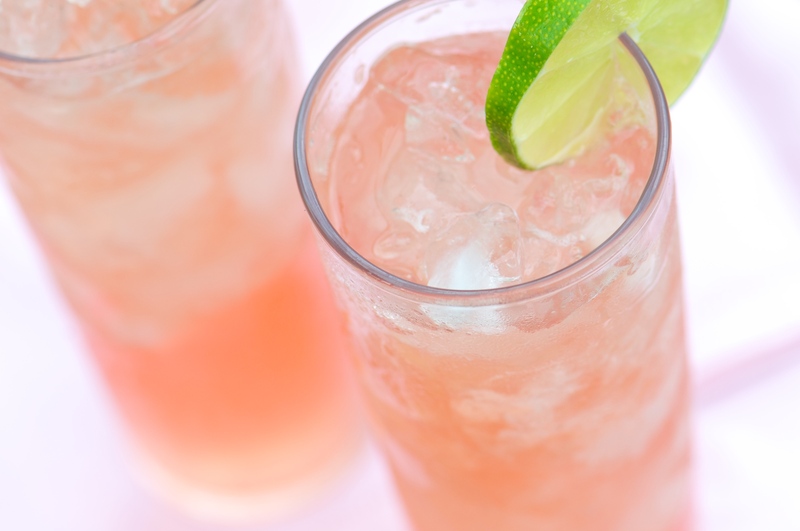 Say adiós to the usual margarita with this 100 calorie replacement! Simply mix tequila with soda water and a squeeze of lime. 100 cals of pure delight! I know what you’re thinking, ‘She’s joking. She’s secretly trying to make us all fat whilst keeping all of the real tips to herself. Knocking off the competition.’ Well, I kid you not. This delightfully tasty drink may look like it’s stacked with more calories than a slab of chocolate fudge cake, but in reality it’s only actually around 185 cals! Creamy coffee indulgence without the guilt! Not quite classed as a cocktail, but I had to sneak this one in. A go-to drink that holds only 103 calories. Mix 1 oz. gin with 3 oz. tonic for a low cal beverage that you’ll be sure to find anywhere. Not quite as fun (or dangerous) as a dark and stormy, but a nice healthier alternative! Using a short glass with ice, pour 1 shot of light rum and 2 shots of ginger ale. The perfect drink for you ginger ale fiends. Here’s a great low-calorie mocktail for those of you who don’t drink alcohol. At 34 calories, yes 34, this one’s worth a try! 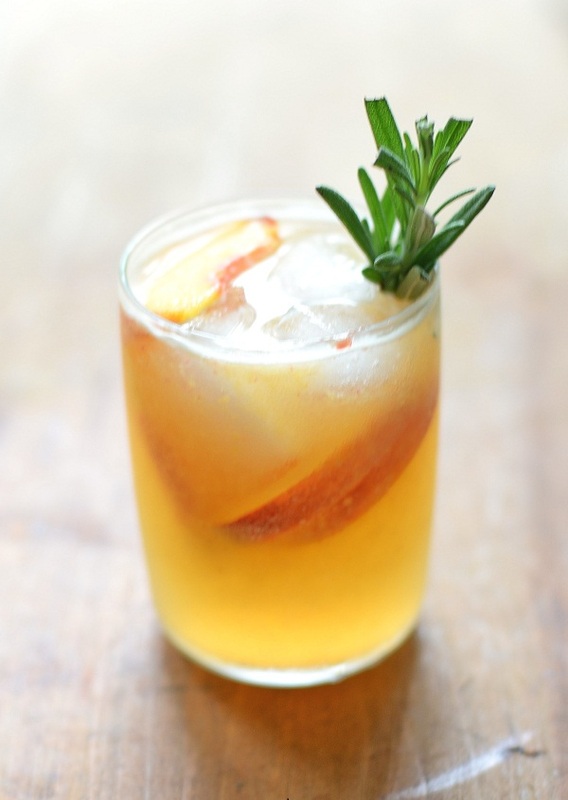 Combine 1 shot of peach juice with 1 shot of soda with a splash of orange juice and the same amount of lemonade. Add some ice and shake away. Peachy goodness at it’s best. (Thank Skinnygirl founder Bethenny Frankel for this one)! Hey Tigeress Lifestyle, love the article? i was wondering what you think of the perception that cocktails aren’t “manly.” Do you think it’s acceptable for a man to drink a cocktail at a bar? Hey, thanks so much. Of course! I love a guy who isn’t afraid to order a cocktail (for themselves)- my perfect man would definitely be a cocktail drinker! You’re right that there’s still some controversy around men drinking cocktails, but in contemporary bar culture it’s perfectly acceptable and many of my male friends do so. In fact, I have mixologist male friends whose career goes down very well with the ladies. I can’t speak for all women of course- some may prefer their men to strictly stick to a pint. But to me and a lot of the females that I know, men drinking cocktails oozes confidence and style. Who really wants to go on a date or out with their partner and not be able to enjoy a few cocktails together? Not me, and I know that many other women would agree! Haha thanks for the support, it’s great to see there are some people out there that don’t mind if a man enjoys a cocktail every now and then. I’ve actually got a blog on this exact topic, at http://vodkamanberry.wordpress.com/. If you have time feel free to check it out!